GKR Karate is pleased to announce it is partnering with sports publisher Debut to launch Shimbun Local – a new publication which champions Go-Kan-Ryu Karate and celebrates the successes of its students. The first issue, which will be published this May, and is available to pre-order now, primarily shines a spotlight on karateka from London, but there will be plenty of interest on its pages regardless of where in the world your dojo is found. 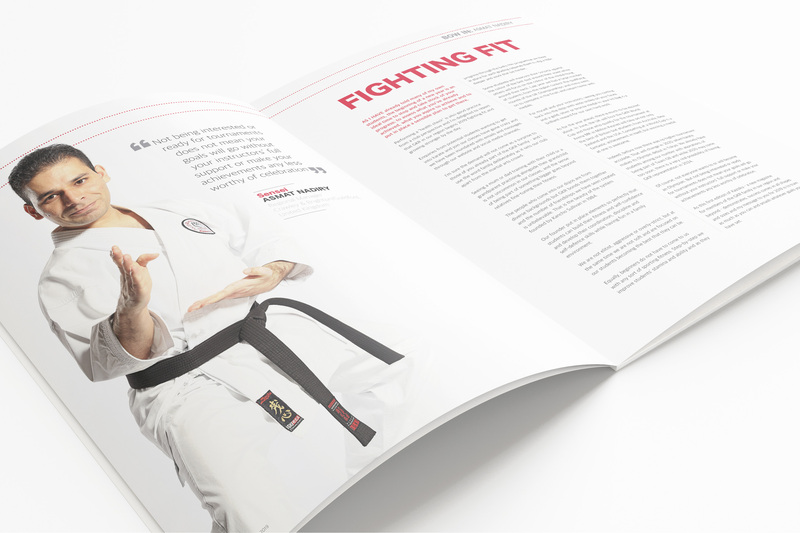 From an exclusive interview with one of Hollywood’s most sought-after stunt performers, input from a leading sports nutritionist, to a guide of the World Cup’s host town and insight into the potential impact of karate’s inclusion in the 2020 Olympics – the magazine is aimed at all within the GKR Karate international family. To find out more about Shimbun Local visit here or search for @Shimbun_Mag on Twitter.